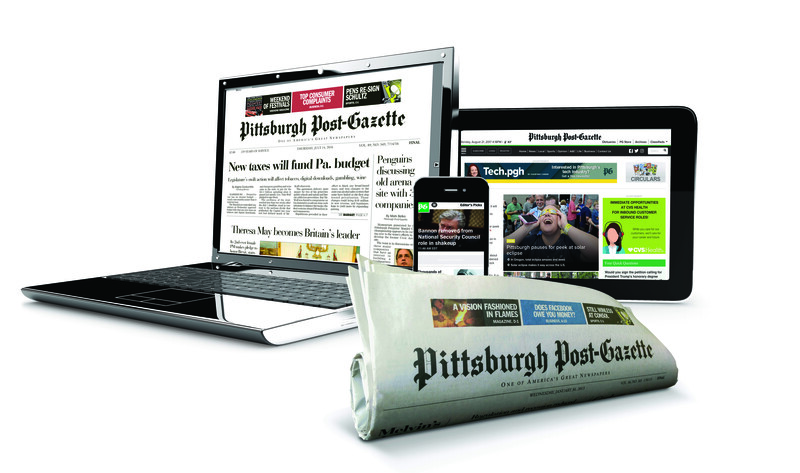 Choose how you want to access the Post-Gazette. Digital access is already included in your subscription. Just click activate. Get digital only access to the PG from the web, mobile, tablet, apps and daily e-edition. Select home delivery of the print edition. All print subscriptions include digital access.